Most people understand the need to save for retirement. It’s something that everyone needs to do to enjoy the golden years. Learning a language is quite similar. If you want to enjoy knowing the language, you have to invest in it. Of course, the types of investment are incredibly different, but the concept is the same. And you must work with your compound interest to grow a nest egg that will get you through retirement. You can’t put money in the account and just leave it there until you retire – you have to continue to contribute on a regular basis. There are many considerations when you save for retirement, and the thought process is relatively similar for learning. You have to study regularly to grow your knowledge and your ability to use the language. When you first start investing in your retirement, you tend to add more money. This addition of a larger sum may or may not continue. Learning a language is comparable in that you should dedicate more at the start. For both situations it is the foundation for your future. Everything is pretty straight forward. You start with nothing, and for a while your compound interest seems to grow relatively slowly. 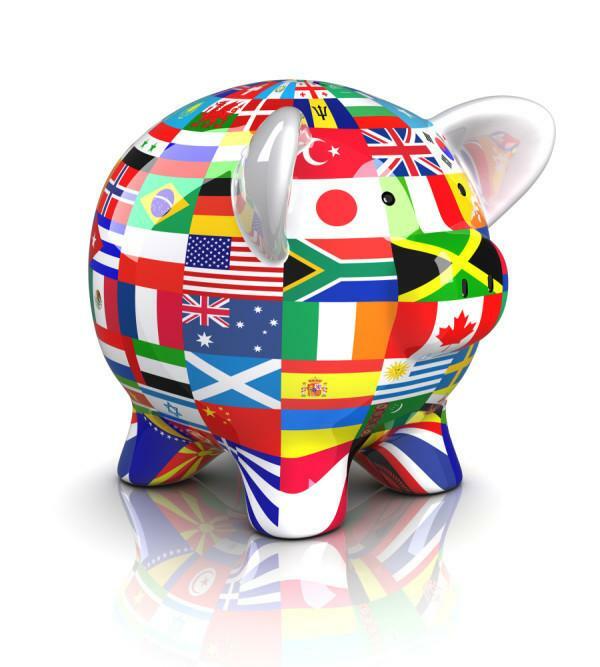 Just as your retirement savings is almost exclusively the money you put away, your language acquisition is almost exclusively what you learn right at the beginning of your studies. It is only through hard work and dedication that you see both grow. The foundation of your language skills is very much like that of your retirement savings. Nor does that comparison end once you have your base. Just as your retirement money begins to show growth through more than just what you add (particularly because of the compound interest), your knowledge of the language begins to reflect the time you devoted to learning. Language acquisition requires a committed approach. You have to constantly go over what you have learned (your initial savings), but you must also build on it. Over time, you will start to see results that encourage you to keep going. You will notice that your recently acquired knowledge and your foundation start to blend together until you can no longer tell the difference. This is when you can start to feel you have really accomplished something, just like seeing your retirement savings grow. Like you add money to your savings account with every paycheck (or as often as you can), you need to set up a regular investment of time when you are learning a new language. The optimal amount of time is an hour a day. An hour is enough time to review what you have learned and to build on it. If you have kids, it is best if you can get them to think in and learn the language a third of the day, but that isn’t always possible. Getting them to dedicate an hour of time every day (outside of school) will be just as beneficial to them as it is to you. Learning another language requires frequent investments of time, no matter what the age of the student. The key is being able to find the time in busy schedules. In the beginning, it is best to do the full hour at one time, but that is not always possible. Make sure you get at least 30 minutes of study at a time when you are working in the language. If you can do two 30 minute lessons (once in the morning and again in the evening), that is optimal if you can’t do the full hour at one time. If you can only manage one full 30 minute study session once a day, make sure you break up the remaining time over the course of the day so that you get a full hour in before you go to bed.